As we’re about to exit 2017, it’s about time news starts to surface for Samsung’s Galaxy S9/S9+. The Korean tech giant has had a good year, particularly when compared to last year’s Note 7 debacle. 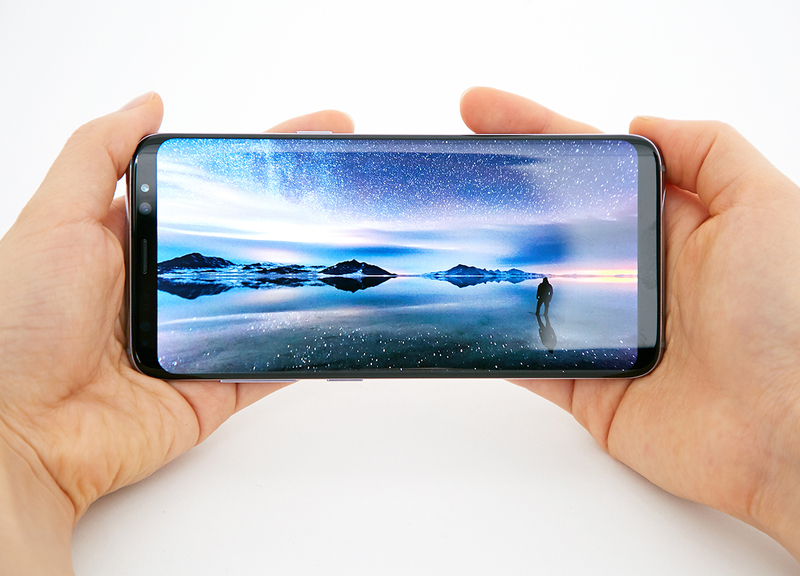 Samsung’s edge-to-edge OLED displays are the talk of tech town, whether on the Galaxy lineup or on the iPhone X. However, things move fast in the tech world and pretty soon, we’ll get our hands on the Galaxy S9 lineup. Today, some more information for the pair has surfaced. Take a look below to find out more. Quite a bit of information for the Samsung’s Galaxy S9 and S9+ has surfaced recently. For starters, Samsung launched its first ever UFS storage for smartphones recently. This gives rise to speculation that the S9 lineup just might feature 512GB internal storage. Then there’s the bit about the pair being iterative upgrades over their predecessors, the S8 and S8+. Given that this year’s flagships from Samsung are amazing devices, it’s hard to fault the manufacturer for running out of ideas. A couple of weeks back there was a rumor going around that Samsung will showcase the S9 and S9+ to a select partners at CES 2018. Similar rumors have surfaced in the past as well, with the majority refuted. This year the trend doesn’t change as we’ve got word from South Korea that Samsung will not showcase the devices at CES 2018, directly from the company itself. The Galaxy S9 will retain the S8’s form factor but make some upgrades. The most important of these is increased screen real estate, to around 90% of the device’s front, up from 84% for the Galaxy S8. 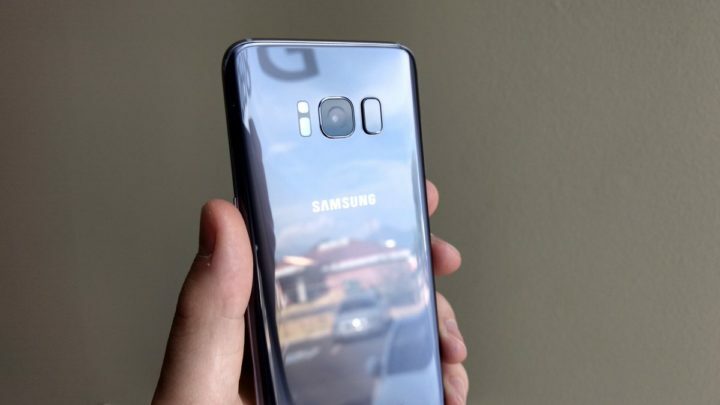 Another source also buries rumors of virtual fingerprint recognition on the device, stating, “It is highly unlikely for Galaxy S9 to have an in-display fingerprint scanner as the technical challenges are still left unaddressed.” Right now, it looks as if manufacturers are having a tough time getting virtual fingerprint recognition ready market use. Sources speculate that the feature’s complexity led Apple to abandon efforts and choose Facial Recognition instead. Samsung too is regularly in and out of the rumor mill with regards to the feature. The first alleged details surfaced prior to the Galaxy S8, and since then, we’ve seen a steady flow of information. Thoughts? Let us know what you think in the comments section below and stay tuned. We’ll keep you updated on the latest.